In today's video lesson we will learn and practice Mandarin Chines Character Yi 一 Tone Change. It is not a complicated Tone change. 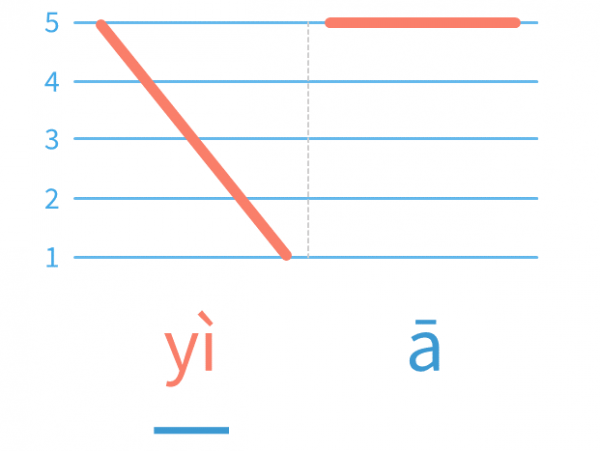 There are only three ways of pronunciation for character Yi 一, the First Tone, the Second Tone, or the Fourth Tone. 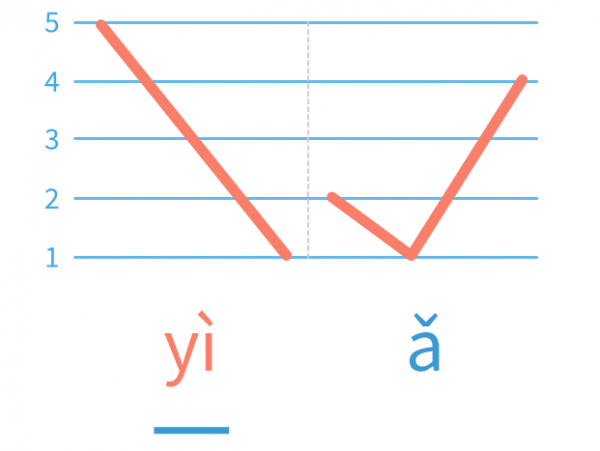 Watch and practice along with this video and you'll be comfortable pronouncing Yi 一 in no time! 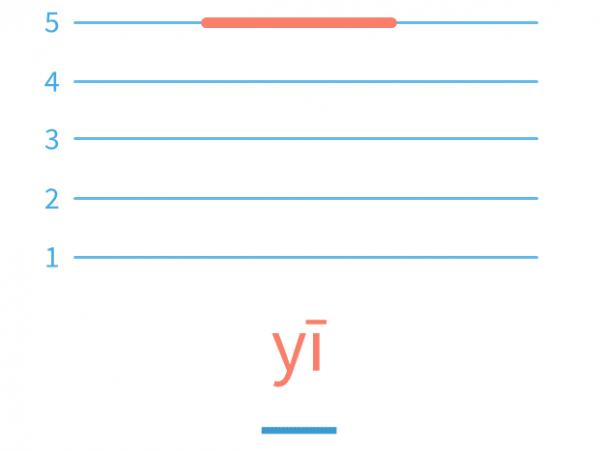 There are three ways to pronounce Chinese character Yi 一. (1) When 一 is by itself, meaning "the mathematical number one", it is pronounced in the First Tone "yī". 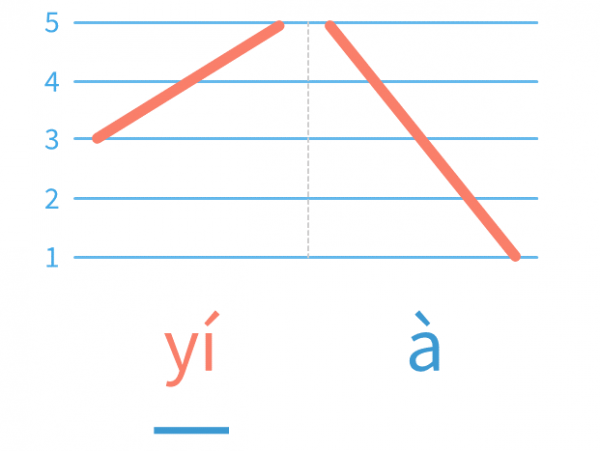 (2) When Character Yi 一 goes before the First, the Second and the Third Tone, it is pronounced in the Fourth Tone "yì"; (3) When Character Yi 一 goes before the Fourth Tone, it is pronounced in the Second Tone "yí". Please watch the video and practice the following Tone change exercises. 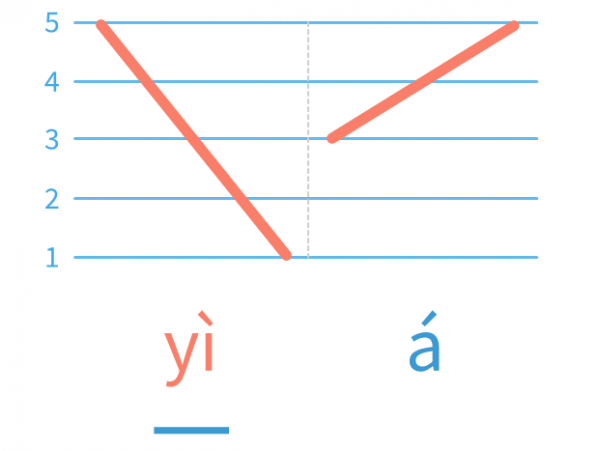 In the following Tone Groups, Character Yi 一 are pronounced in two ways: yì and yí. Be careful that the Third Tone in Group 3 are all pronounced in the Half Third Tone.